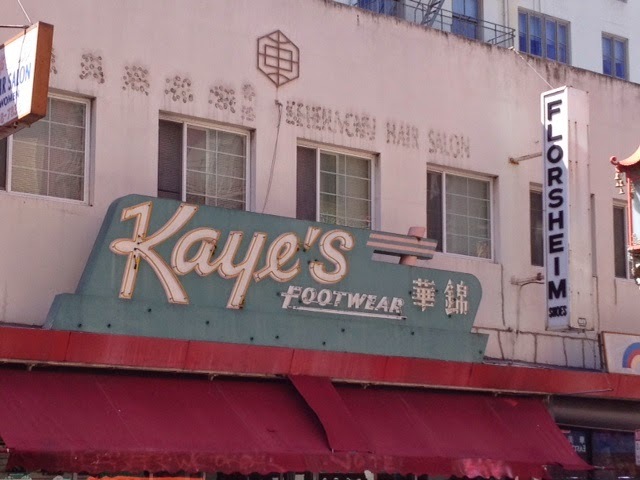 Old Kaye's Footwear, which once sold Florsheim Shoes in San Francisco's Chinatown, doesn't exist anymore, but the handsome sign lives on. 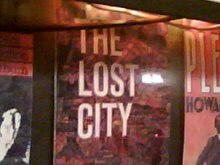 Neon signs are definitely the life to street businesses. They have an edge over the businesses with normal business signs. 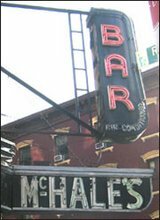 Hire an expert Neon sign builder today to give your business a great identity.